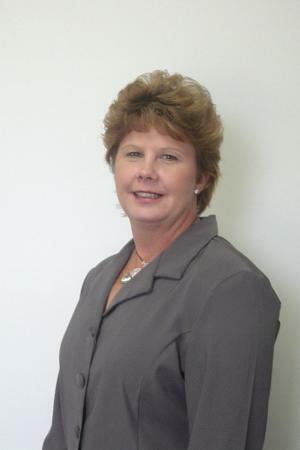 Debbie Cunningham is the founder of Children's Montessori Academy in Titusville, Florida. She started working professionally with children in 1985 and saw limited early education opportunities in her area. After researching and learning more about child development and methods of instruction geared toward preschool children, she opened her own center in 1993. Working with young children at the Children's Montessori Academy has helped Debbie raise the standard of care for children and created a safe, healthy, educational environment. Debbie Cunningham lives in Titusville, Florida. "The book is written for classroom teachers, but most of the activities are easily completed at home. If you desire a planned-out lesson with materials lists, vocabulary, steps to follow, assessment ideas and additional suggestions, this book will be perfect for you! However, if you’re more like me and just want to grab ideas here and there, the book is still very useful!"